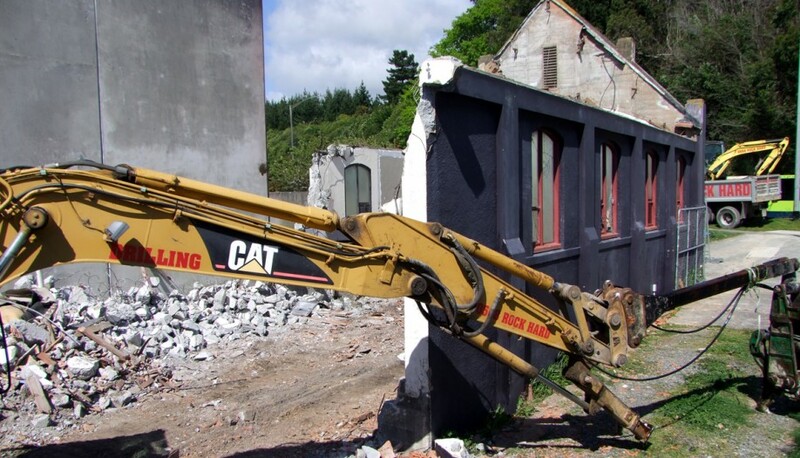 We can demolish houses, multi-story buildings, swimming pools, car parks, water tanks, septic tanks... well, just about anything really! 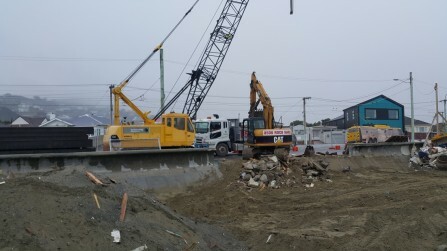 We have silent concrete crushers so we will make the minimum amount of noise. 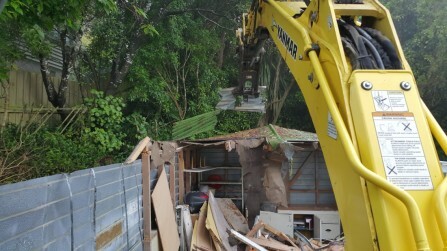 And we can take all the rubbish away when we're finished! 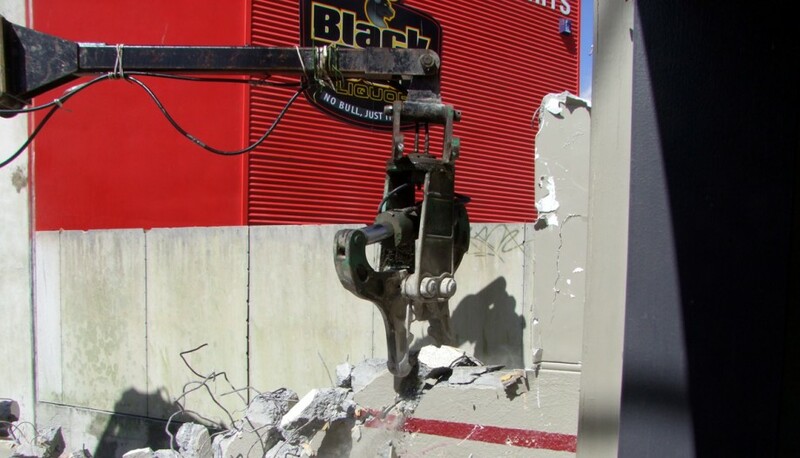 We can also cut paths, driveways, concrete floors and foundations with our concrete saw cutter. 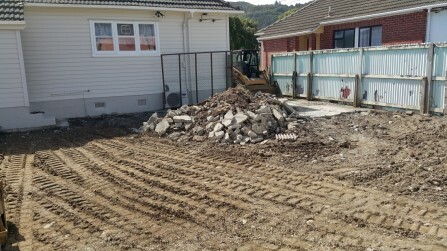 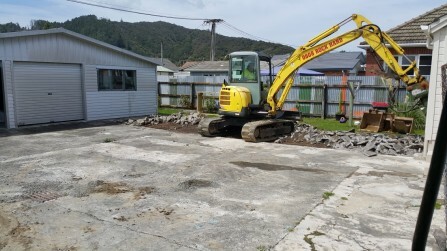 If you are looking to subdivide your section or add in-fill housing, we can remove old garages, trees, fences, washing lines, paths, etc and prepare the ground for a new building... and we can even dig the holes for the piles and post holes for fences! 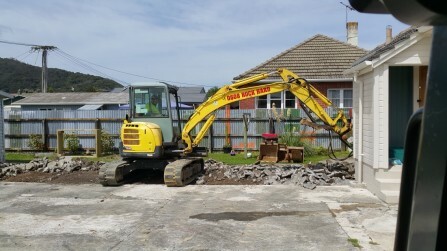 Call us for a free no obligation quote. 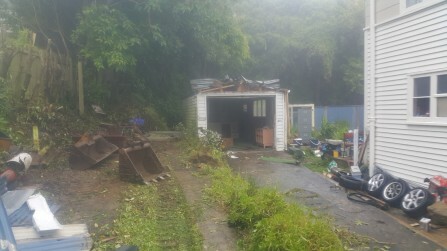 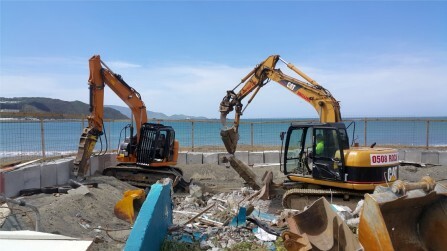 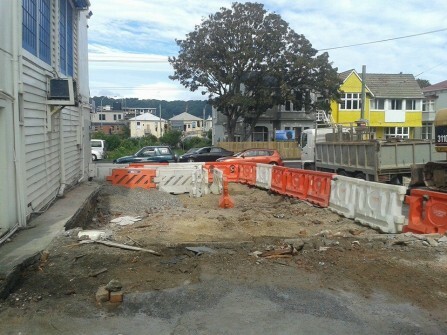 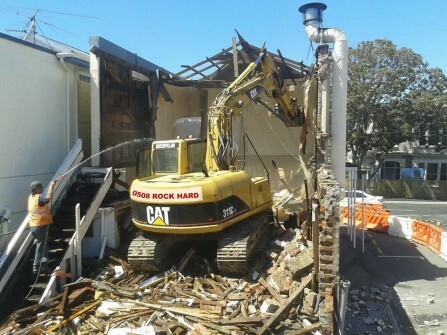 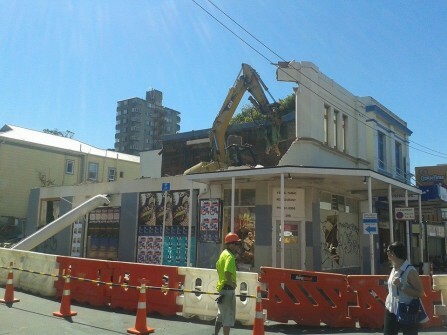 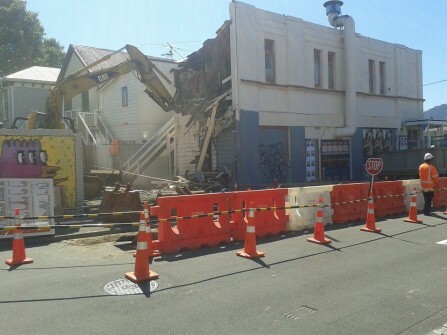 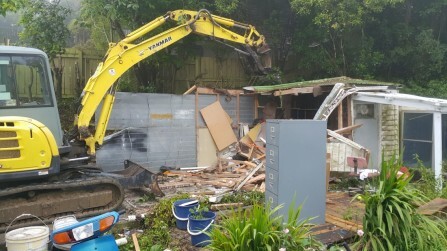 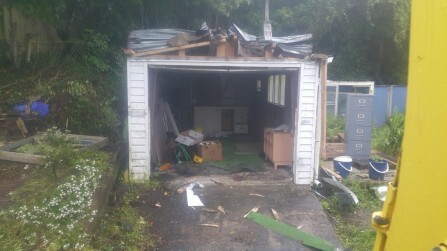 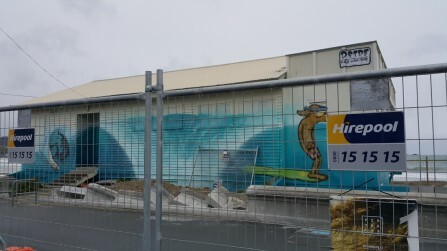 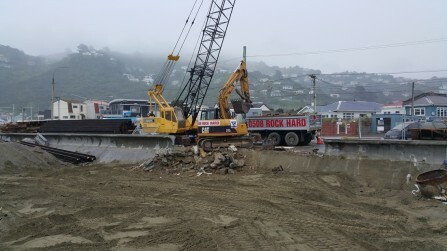 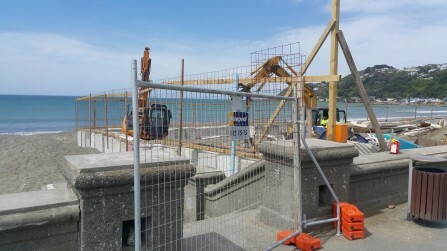 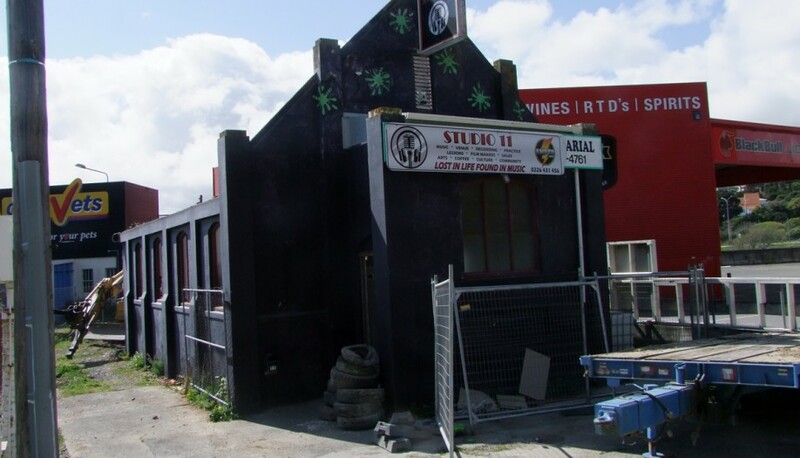 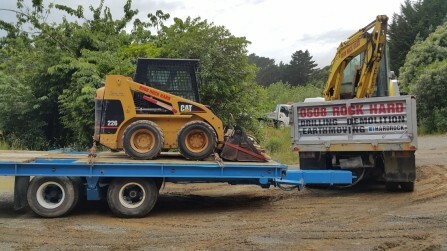 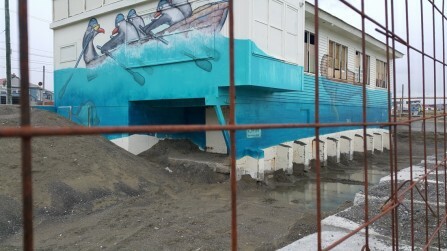 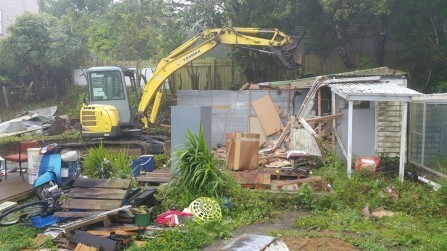 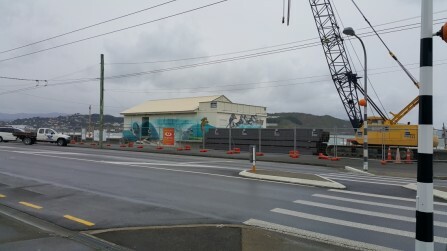 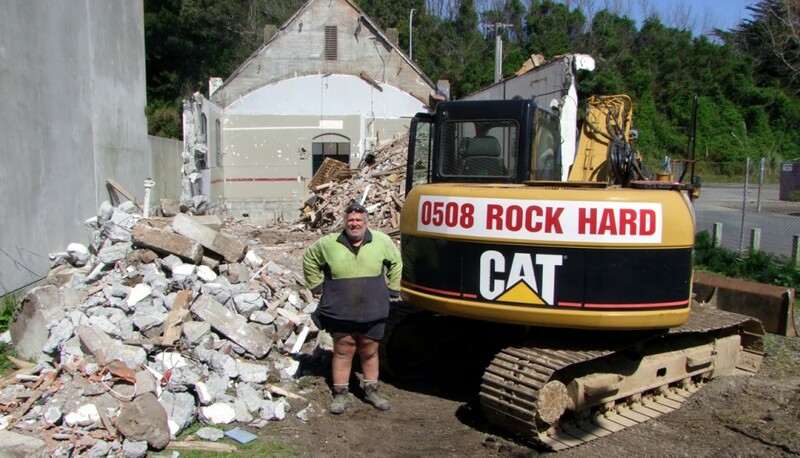 We can come and inspect your property and give your a competitive quote for your demolition, anywhere in the greater Wellington region. 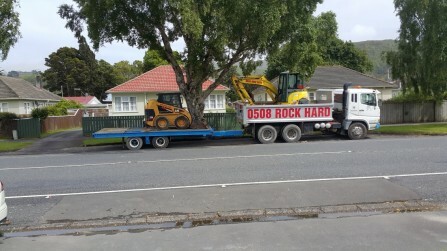 We will even come as far as Palmerston North or Wanganui. 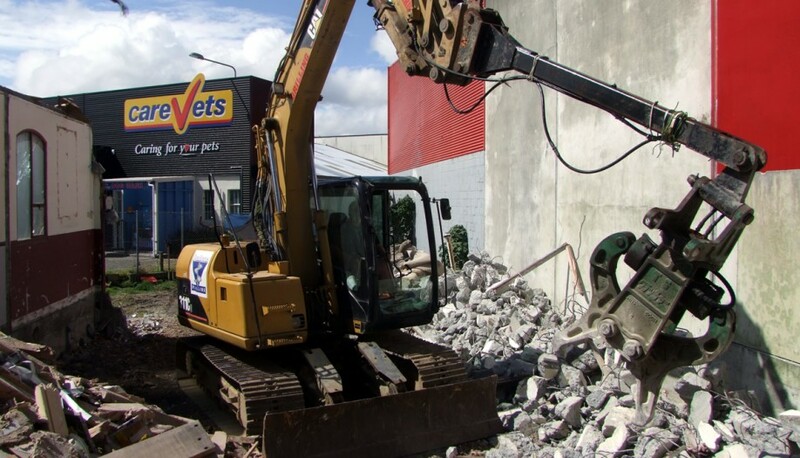 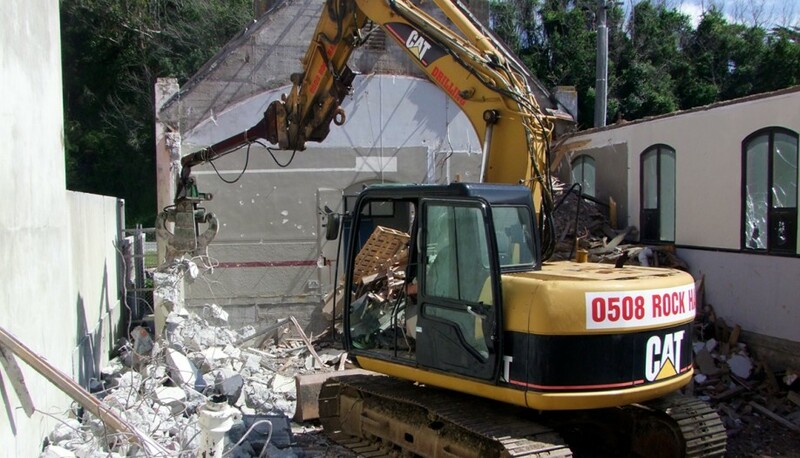 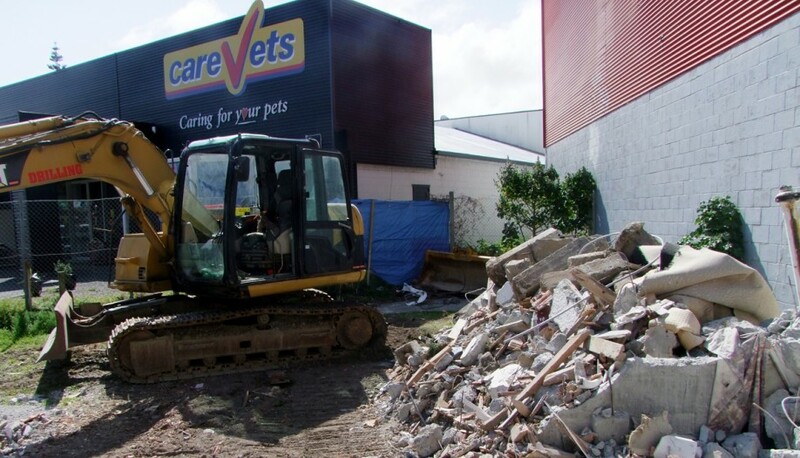 We have been in business for thirty years and so we are experienced at the work of demolition!